Double Disc Refiner is continuous pulping equipment in paper making and pulping system. 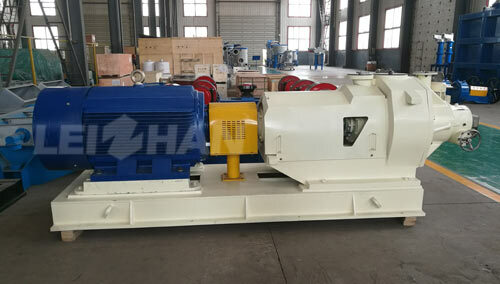 It has the peculiarity of compact structure, less occupation of land, high efficient, low power consumption, well adaptability, simplicity of operator, flexible regulation, convenient to service, etc. It is perfect continuous pulping equipment nowadays. It can be unit set use or use more one in series connection and parallel connection according to requirements of technological requirements. (6) check if slurry pipeline valve is closed, if the outlet pipeline valve is open. Leizhan high quality Double Disc Refiner is on hot sale, welcome to consult us for more details: leizhanchina@gmail.com.